The NHSA Future Business Leaders Program (NHSA FBL Program) is one of the most important functions of the NHSA as the NHSA believes that a person who can create his own job will never have to worry where his next paycheck will come from. They will also not have to ever worry about being forced to compromise their integrity, or other aspects of their belief system, to appease their boss, earn a promotion or otherwise keep their job. There are other very fine organizations already in existence for students looking to become future business leaders and the NHSA strongly encourages participation in those groups whenever and wherever they can. The NHSA program will however provide some unique opportunities and perspectives on business that may be of particular interest to Terra Scholars. Like similar organizations the NHSA FBL Program with have a student chapter, junior chapter, adult chapter and professional/advisor chapter that will all work together to achieve the common goals of the group. Help Terra Scholars to become responsible business leaders mindful of the impact that their prospective businesses will have on their local communities, the environment and society in general. Help Terra Scholars to develop the necessary skills, understanding and confidence required to build and maintain a successful business operation. Help Terra Scholars to understand how to best work cooperatively with other businesses in their field rather than to compete against them. Help Terra Scholars to understand and adopt sound business ethics while supporting continuing education in all relevant areas of study. The NHSA FBL Program will be entirely self -funded with no outside influences from either corporate or government entities. The Program may however partner, from time to time on a limited basis, with entities that sincerely want to assist the group on a purely philanthropic basis. The NHSA FBL wishes to promote collaboration, rather than competition, and therefore there will be no formalized competitions. The success of each individual business created will be a reward in and of itself. The Program will however acknowledge particular outstanding achievements by some of its members from time to time. 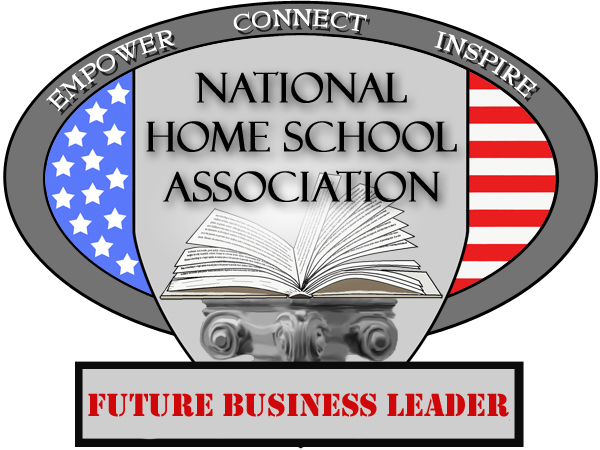 Starting in 2020 the NHSA will start hosting a National Leadership Conference each year for the Future Business Leaders at its NHSA Expo and Virtual Expo each May. Because of the importance of this particular program the NHSA believes it will be best to launch it when it is fully ready with all of its components fully operational. Please check back starting in September of 2019 to review the full details of this program.